Quality over quantity is my main rule when shopping, which applies for Christmas presents too. 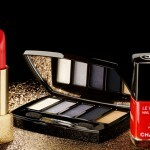 The best option is to gift something from a luxury beauty range or fashion jewellery. 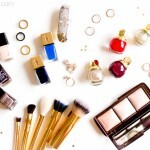 You can never go wrong with a Chanel lacquer or trendy pearl earrings. Even though they’re luxury items, they cost less than $35. Christmas is the magical time when all dreams come true, so let’s spoil our loved ones (or yourself!) with wonderful treats. Be inspired by this selection of fabulous yet affordable Christmas gifts! 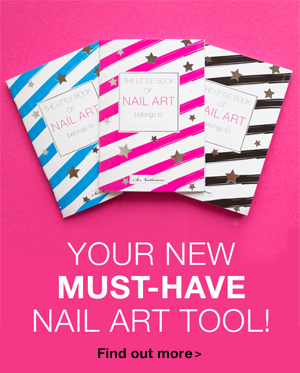 Made from the highest quality paper and embellished with luxury silver foil – this nail art book is the perfect gift for every beauty lover! 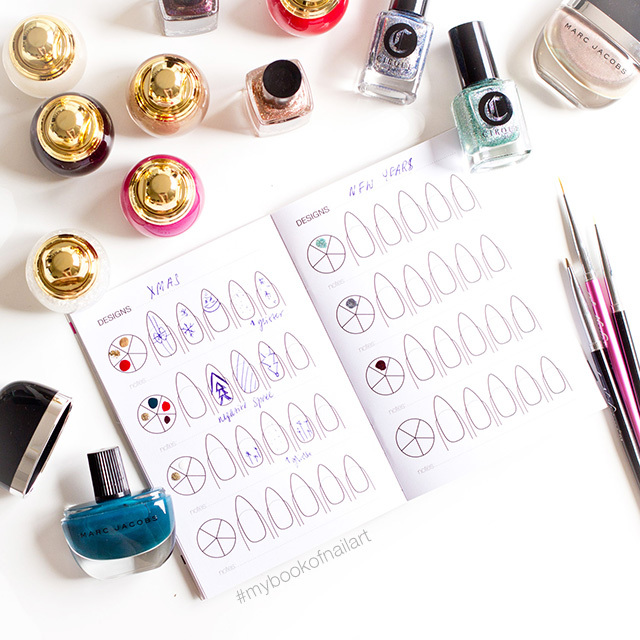 Use it to sketch nail art ideas, swatch your nail polish collection or plan your designs with stickers. 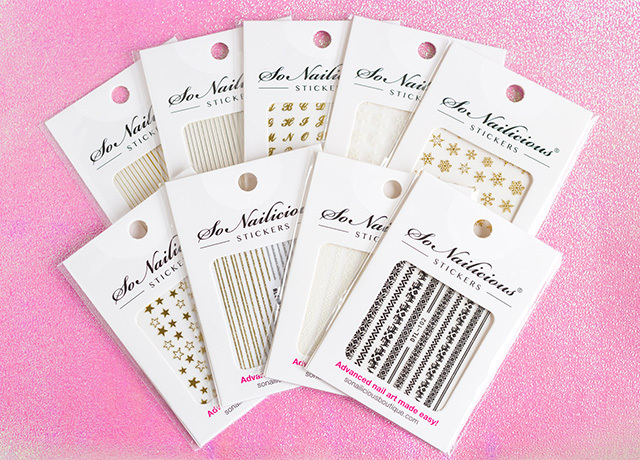 Each Book includes 620 nail templates and is very economical. Plus, it’s made from a special paper 100% prone to bleeding, so if you want to paint with polish in your book – you can! Where to buy: get one for US $14.99 or a set of 3 and SAVE! 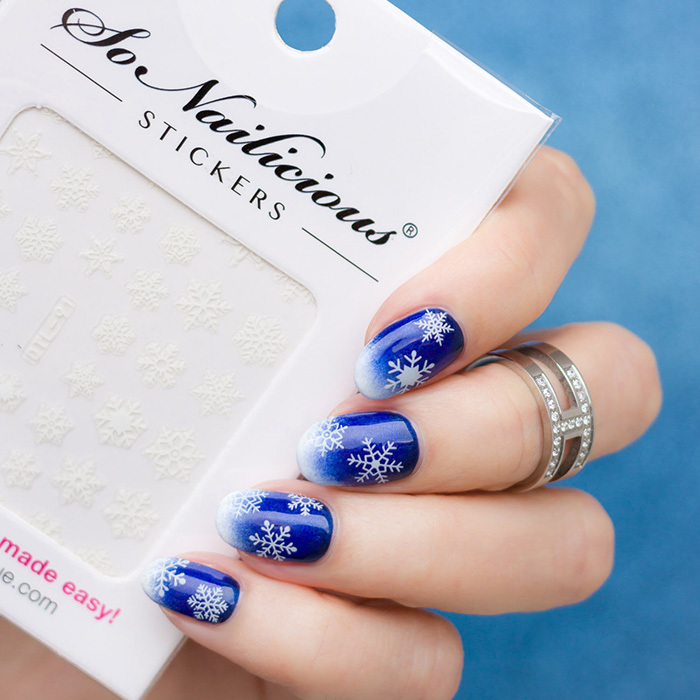 With intricate winter patterns and luxurious gold foil finish, these new Christmas Stickers is the perfect gift for any beauty lover – pro or beginner! 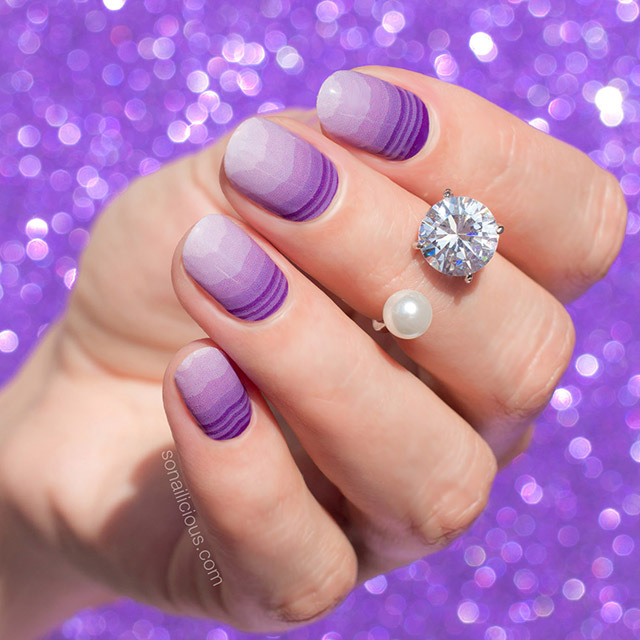 Because anyone can create beautiful manicures with the SoNailicious Stickers – zero nail art skills required! Plus, they come in beautiful glossy packaging – ready for gifting. 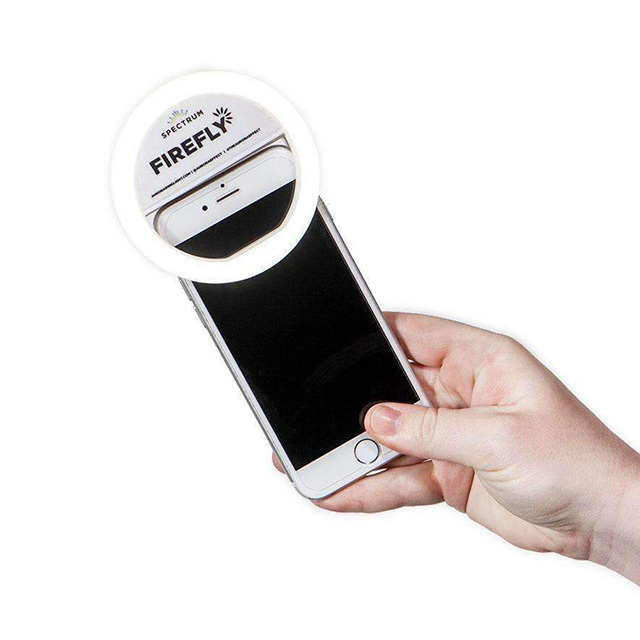 Where to buy: get a couple or get a set of 42 stickers (and SAVE $80!) to gift to all your friends. With a wide range of stunning colours and finishes, Kester Black lacquers is the perfect gift for anyone who likes manicures! Plus, it’s hard to imagine a more Eco-friendly nail polish than Kester Black. Made in Australia, it’s 10-free, cruelty-free, halal-friendly and the formula is flawless. Where to buy: the featured colour – Dasher here for USD$14.90 or see the entire range here. Embellished with a sparkling Austrian crystal and faux pearl this stunning ring is a great gift for a true romantic. The hidden ring band makes the stones look like they’re just floating on your fingers. Plus, it’s adjustable – so no need to worry about getting the right size – it will suit perfectly anyone! Where to buy: here – with FREE Express shipping worldwide. See more chic jewellery. 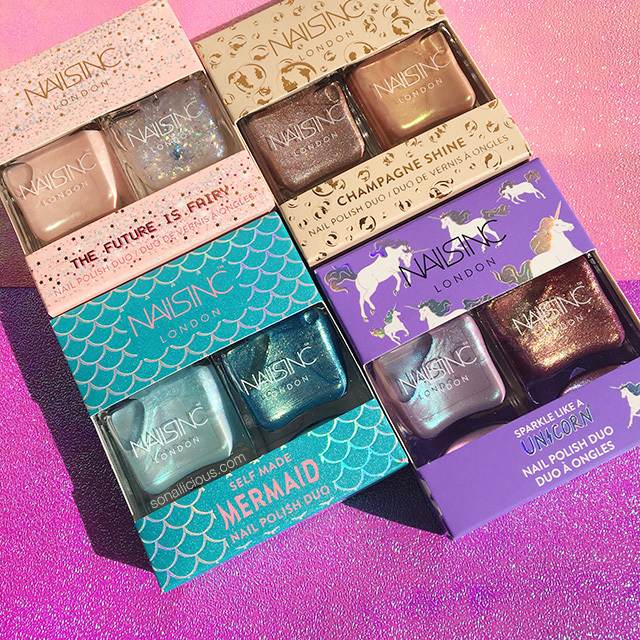 From the holographic blues of Self-Made Mermaid to the shimmering rose gold and glittering duochrome rainbow of Sparkle Like a Unicorn, there’s something for everyone with these nail polish duos. Plus, they are limited edition and come in a beautiful packaging – ready for gifting! Where to buy: here – with FREE Express shipping worldwide. From nightclubs to restaurants, this portable light is perfect for taking selfies and pictures anywhere on the go! Depending on the lighting situation at hand, you can tap the ring to adjust its intensity. With the selfie phone ring light, you can now take amazing selfies AND nailfies in all lighting conditions! This limited edition Jurlique hand cream has a luxurious, enriched with natural extracts formula and smells divine. 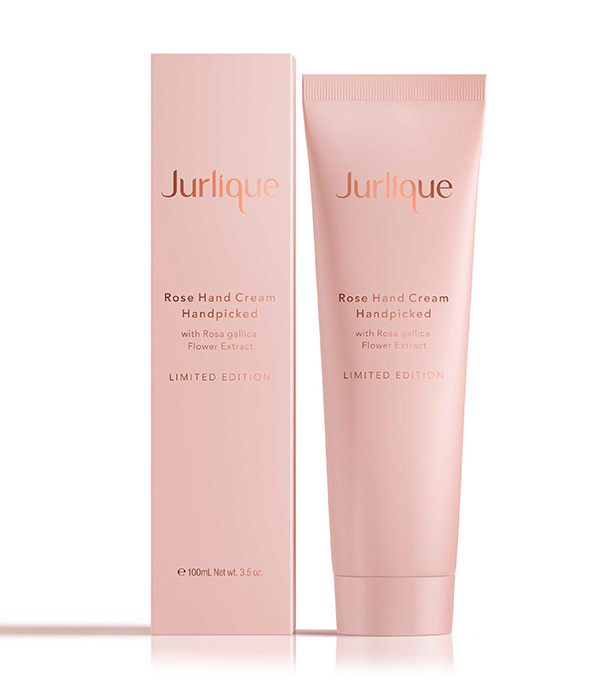 Made of freshly-picked Australian roses, this hand cream deeply moisturises dry skin and restores smoothness leaving hands feeling soft, supple and visibly younger. Plus, it comes in a luxurious rose gold packaging – ready for gifting. 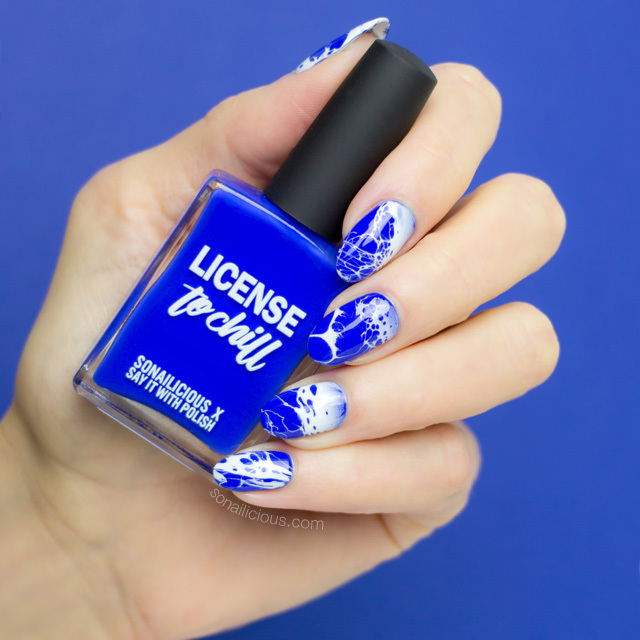 Made in Australia with lots of love these 4 limited edition polishes will make you reminisce on summer fun and bring a tropical vacation vibes to your fingertips. 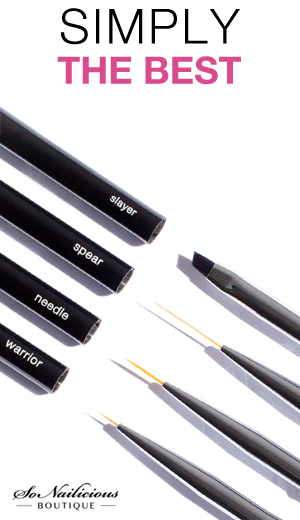 Plus, these lacquers are certified cruelty-free and 5-free. Each bottle comes in luxurious packaging – ready for gifting. Where to buy: Get one or get the entire set to give to 4 friends! – FREE Express shipping worldwide. The perfect gift for those who wish to keep their hands young and smooth. 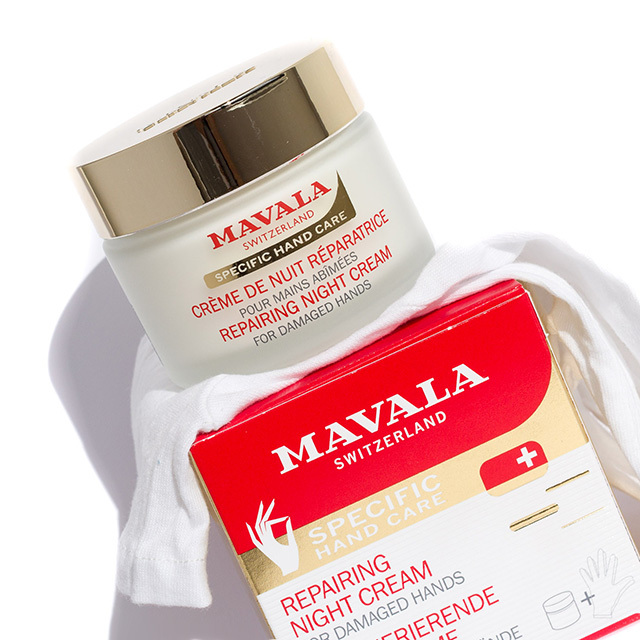 This incredibly effective anti-ageing night cream is like a miracle face mask for your hands and nails! Visibly younger and smoother skin overnight, while in the long run it works continuously to hydrate and prevent early skin aging in the long term. Where to buy: here – FREE Express shipping worldwide, or see more nail care. Spoil yourself, a friend or family member with this fabulous three-piece Chanel kit that includes everything you need to create a gorgeous manicure. Start with La Creme Main for smooth and soft hands to prep. Follow with the set’s Rouge Noir lacquer and finish off with Le Gel Coat for a perfect festive ultra glossy manicure. 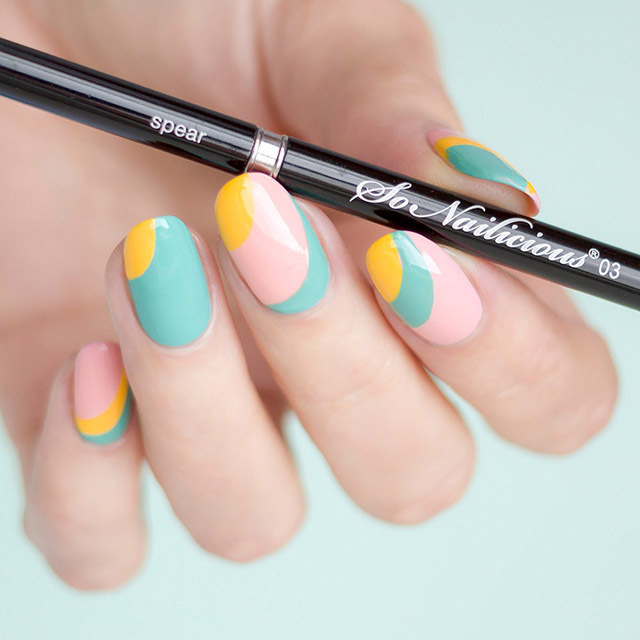 Every nail art lover dreams about the perfect brush! So make their dreams come true and gift them the luxurious SoNailicious brush! Each brush is expertly designed for easy, flawless painting of different nail art patterns – from one-stroke florals to advanced geometry. Made from high-tech materials, these nail art brushes are very long-lasting, economical and 100% cruelty-free. Where to buy: get one or the entire set – FREE Express shipping worldwide. There you have it, 12 fabulous Christmas gifts for every budget! And, if there’s something on this list that you’d want as a present for yourself, just share this list with Santa (aka your partner or your parent)! Which of these gifts are on your wish list this year? * NOTE: SoNailicious Boutique offers complimentary FREE Express Shipping on all orders to make sure you get your Christmas gifts on time! Offer ends on 17th of December 2018. 20 Dreamy Christmas Gift Ideas for Her – all under $50!